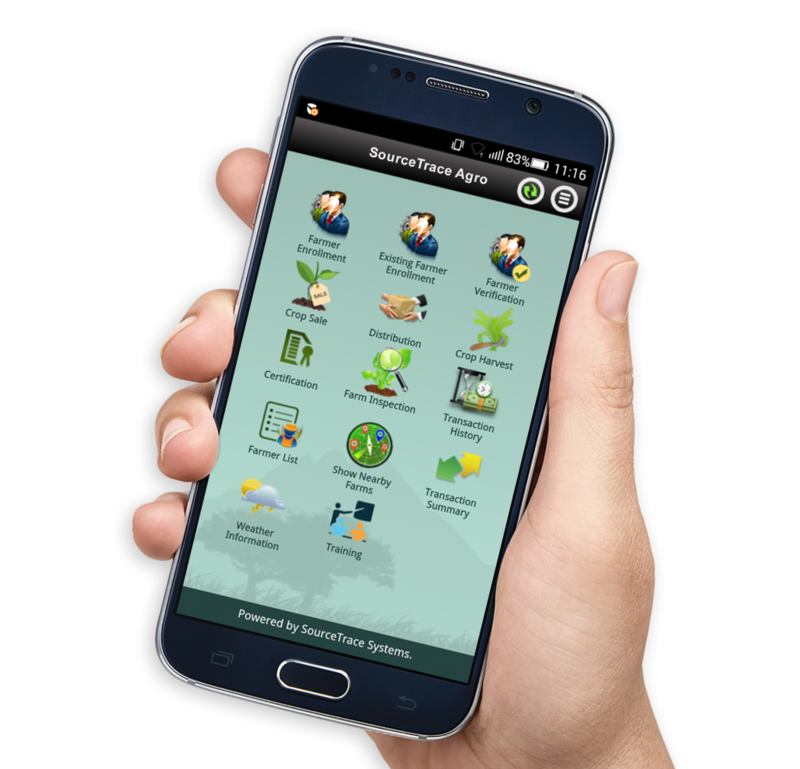 How mobile technology helps farmers in agriculture and improve their livelihoods? Equitable treatment of farmers: Does technology help? Does technology help the farming community in bridging the gaps they face as a result of their poor economic situation? In most cases, the answer may be in the affirmative, but what’s all the more interesting is to observe the dynamics that are being set in motion as a result of access to technology and appropriate use of it. One of the biggest ways in which technology has helped in improving the lives of farmers is by reducing the exploitation that farmers face in the market due to lack of access to correct information on prices. As a result, they end up selling their produce at a loss, and their economic situation remains stagnant. A good example that demonstrates the transformation that is possible as a result of technology can be seen in the project called “First Mile” in Tanzania that is supported by the Government of Switzerland and implemented in collaboration with the Agricultural Marketing Systems Development Programme (AMSDP) of the Government of the United Republic of Tanzania. Launched in 2005, this project is all about how small farmers, traders and others form a market link from producer to consumer. People from isolated rural communities have begun to use mobile phones, email and internet to share their local experiences and good practices; they began to learn from one another. The technology use as a result of this project gives the farmers right information at the right time, and this is what makes a crucial difference in how much farmers earn when they sell their crop. In one instance, a group of potato farmers from Tanzania had long been exploited by truck drivers who passed that way. They would pick potatoes at a cheap price on their return from hauling goods between Dar es Salam and Malawi. And then came a new system in which the price of potatoes became available on mobile phones. With such accurate information in their favour, the farmers refused to sell their produce at a lower price. So the truck drivers had to either go back with empty trucks or pay the right prices to the farmers. This has given rise to the concept called ‘Market Intelligence’, which is a kind of capacity or service provided by the ‘shu shu shus’ or market spies, who has a successful and popular role. This is how they operate: armed with their mobile phones, they gather price-related information personally and then share it by sending a text message or sms to the farmers in the villages. In the villages, the information is often posted on the billboard for the benefit of all. “The use of mobile phones gives us a more precise state of prices”, says Munshi, a farmer, who gets precise state of prices. “We get information on the price of beans, vegetables from markets in Dar es Salam”, he adds. Although the number of farmers who own mobile phones is increasing, the billboard remains a crucial tool for ensuring that information reaches everyone in the village. Not everybody owns a mobile phone. So it’s interesting to see how a traditional system such as bill board is complementing the information transfer through the mobile, providing a complete solution to the problem. Another example where technology has brought farmers together, rather than allowing them to continue in isolation, is the ‘Linking Local Learners’ project, which is a website, and yet much more than a website. It combines face-to-face learning in which local groups learn together through experiences and discussion, along with peer-to-peer learning in which groups share knowledge and experience over the internet. But in countries like Tanzania, internet use is still limited, and so this problem has been overcome with a little help from ‘intermediaries’, or those who can handle and decode information from the internet. This project has brought the district ‘core groups’ to interact with each other to learn and share best practices. The coordinator of the market linkages programme notes that these core groups have helped farmers negotiate with others in market chains. The greatest fallout of this is that it has helped bring about market transparency, which has replaced the atmosphere of cheating and mistrust that has stood in the way of fair-trade in the past. Venkat Maroju, CEO at SourceTrace Systems, is of the view that technology is an important factor in determining the future of agriculture, that too with such a lot of innovations in the mobile and IT space. 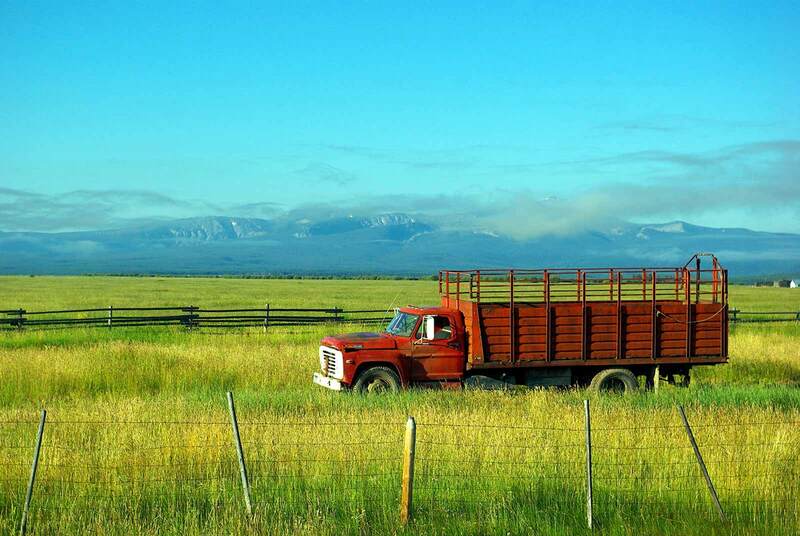 SourceTrace achieves this by addressing the challenge of lack of infrastructure and information and financial barriers by bringing latest technology to the last mile of agriculture. It aims to track the flow of goods from the source or the smallholder farms to the central processing facilities. So by bringing efficiency into the value chain, the system ensures that all stakeholders are benefited, including the smallholder farmers. This fulfills the larger objective of sustainable development and farmer’s empowerment. But what happens in countries like Ethiopia, where there is dire need for timely information, yet where the ICT infrastructure is very poor? It’s not just the lack of electricity or telephones, even those who own mobile phones have problems understanding its full use. Here too the farmers are dependent on local traders to sell their crop. And the largest void of information may be in such pockets – where farmers need not just information on market prices, but information that helps them decide what to grow, where, and how and when to market it. There have been cases where technology has not fully helped the farming communities in the way it was meant. The reasons point to the fact that such designs did not evolve in a ‘participatory manner’ or that they evolved in very different cultural contexts. But then, for the project planners to go that extra mile to adapt it to local needs wouldn’t hurt, would it? After all, when technology is available, the best thing to do is appropriate it to bring in as much equitability as possible.